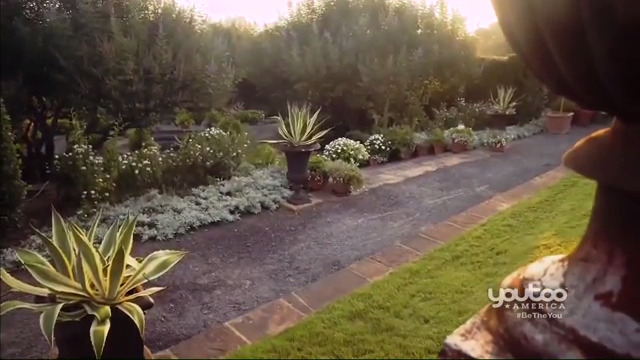 Nobody knows garden design like P. Allen Smith. 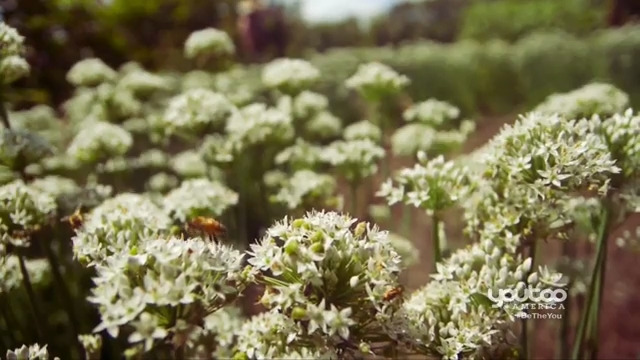 Dive on in as we explore tips and tricks of the trade that you can apply in your own garden. 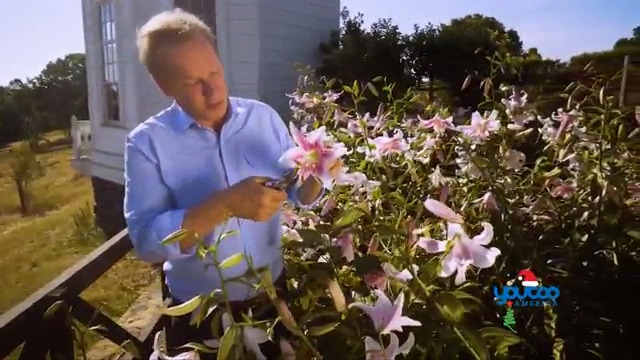 This week, P. Allen Smith discusses all things succulents; what they are and their purpose. 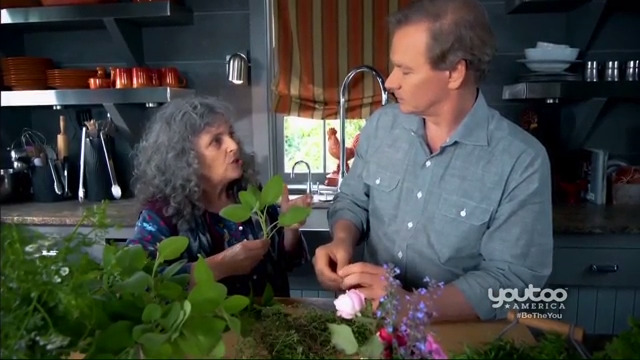 This week, P. Allen Smith discusses the importance of plants as medicine. Today's guest is Susan Belsinger, a Hedonistic Alchemist. 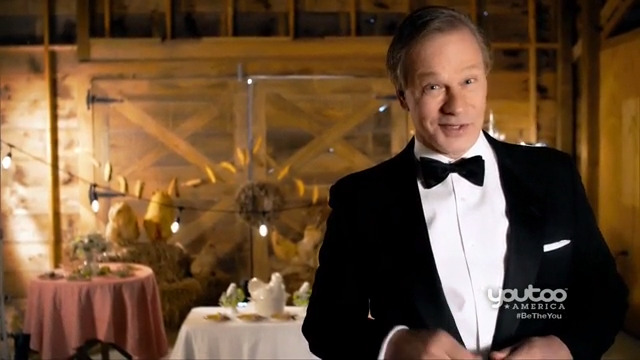 Aired September 14, 2018. 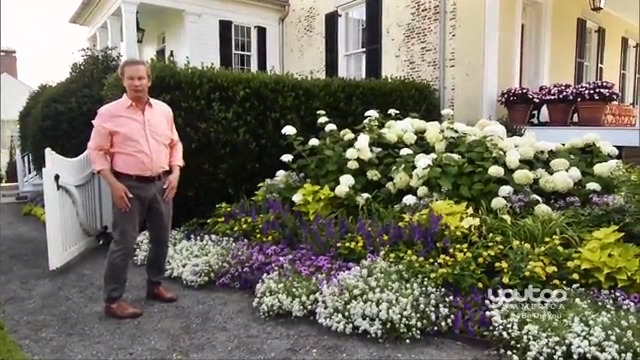 P. Allen Smith shares about how to make any outdoor space a green space. 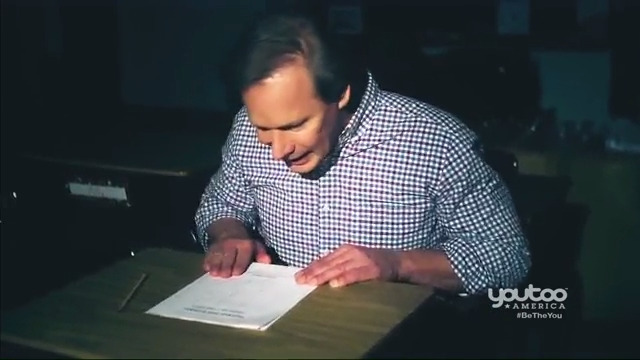 He discusses how we can make it entertaining, useful, and attractive. 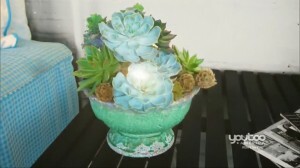 Aired September 7, 2018. 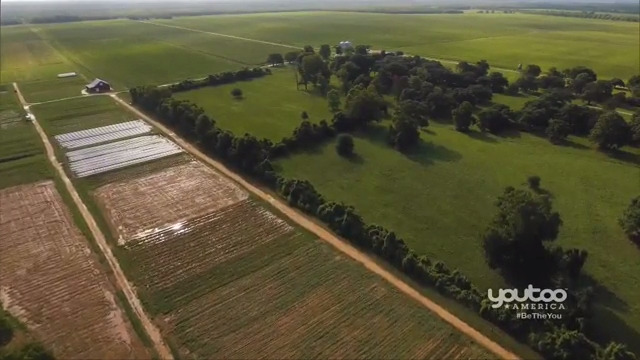 P. Allen Smith explores how modern farmers are teaching the next generation principles of sustainable farming. 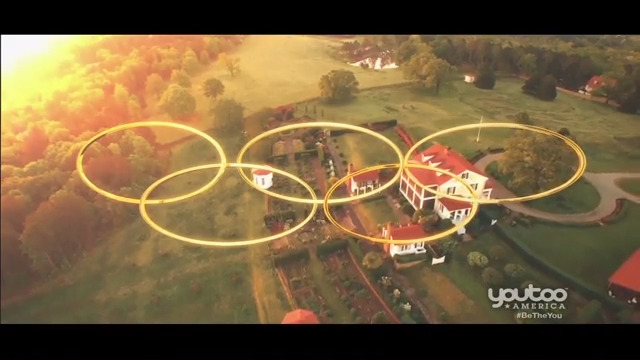 Aired August 24, 2018. 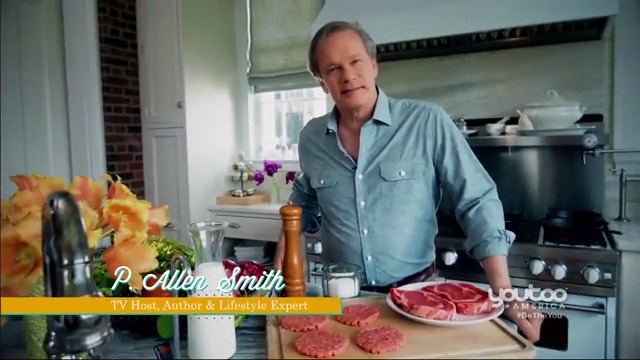 P. Allen Smith"?"? 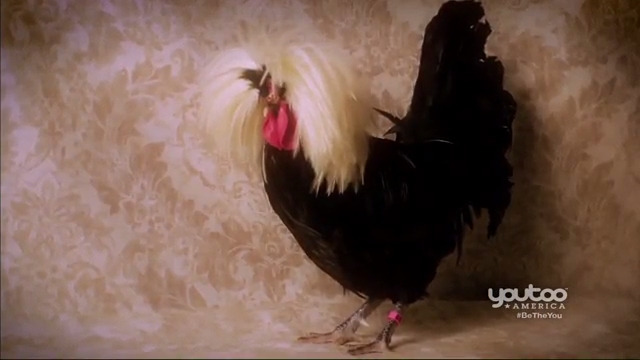 ?s animals are as much a part of his life as his gardens. 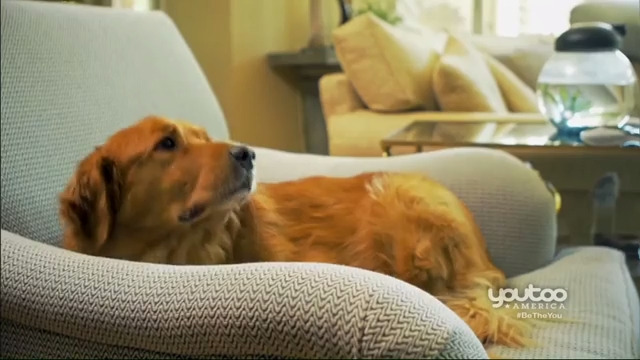 In this episode of Garden Style, pets take center stage. 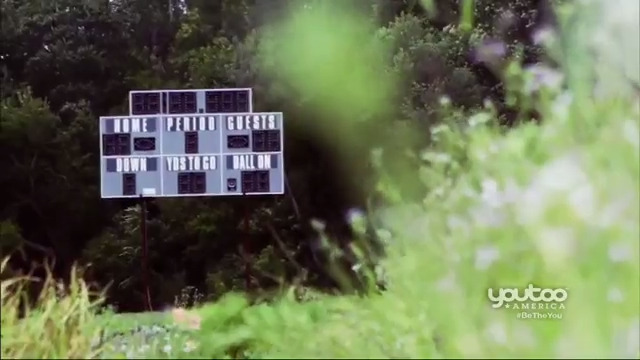 Aired August 17, 2018. 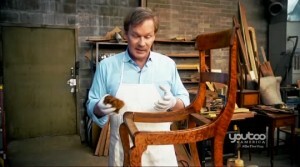 P. Allen Smith shows what it takes to spruce up the old while staying true to the original. 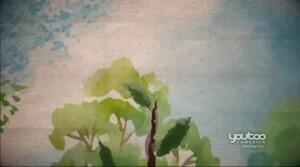 Aired August 10, 2018. 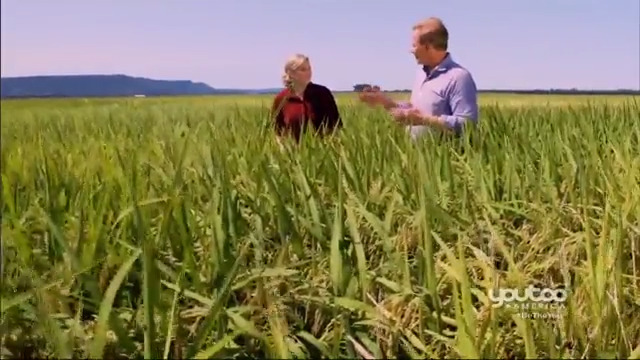 From the farm to the table, P. Allen Smith follows the most widely consumed grain on the planet. 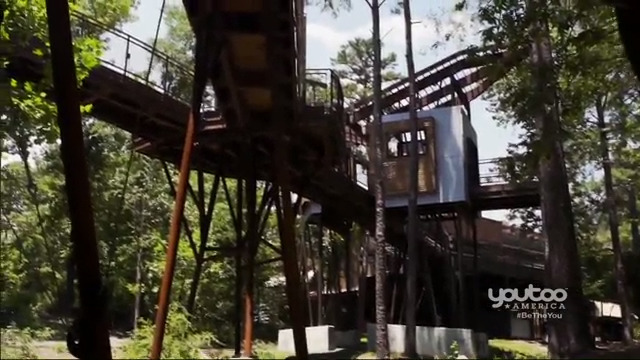 Nestled in the Ouachita Mountain Range in Arkansas, could Hot Springs be the best-kept secret in America? 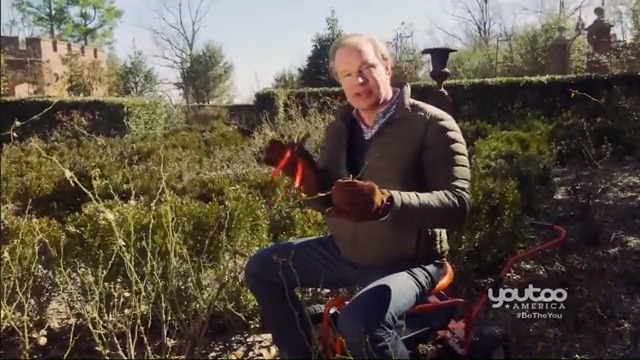 P. Allen Smith explores the city and all of its natural components. 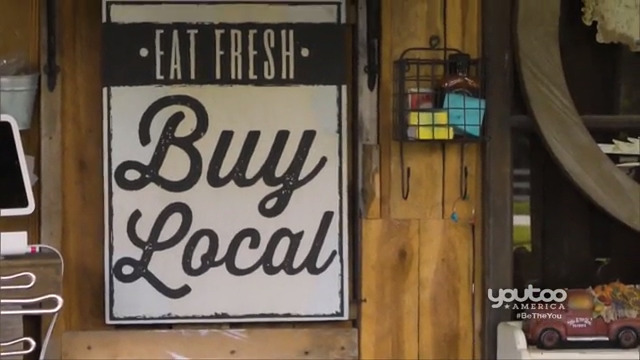 This week, Allen discusses the power of local. 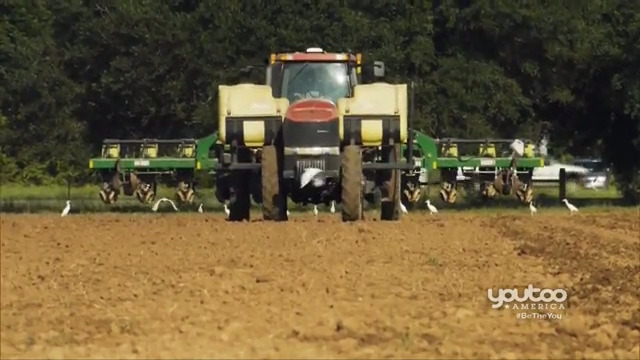 On this week's episode, It's been said a farmer's work is never done, but who says you can't have a little fun and enjoy it along the way? 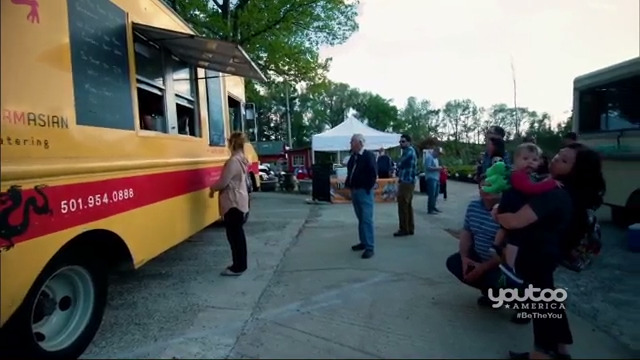 In this episode of Garden Style, P. Allen Smith highlights food trucks who are specializing in locally sourced food and stewardship of our environment. Whether you like them or you hate them, bugs are everywhere. 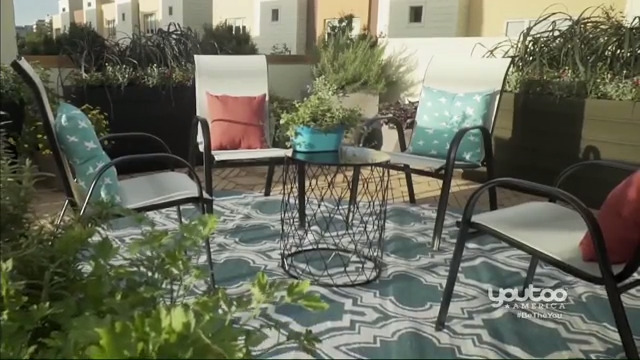 Learn how to deal with the good, the bad and the ugly around your home and garden. 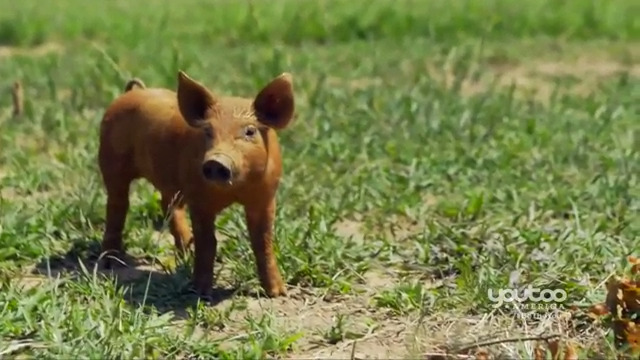 Georgia Pellegrini joins P. Allen Smith as they follow the bovine from the farm to the table, in this special episode of cows uncovered. 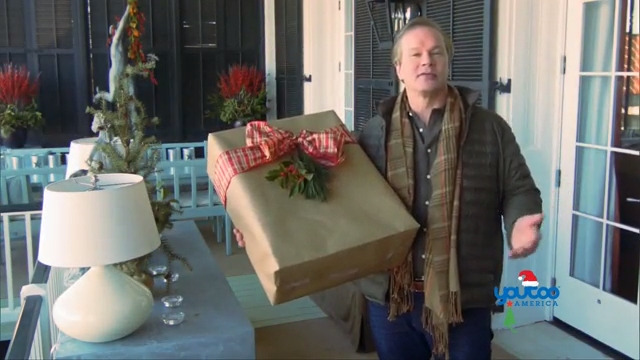 Allen talks about how convenience has replaced handcrafted and handmade items. 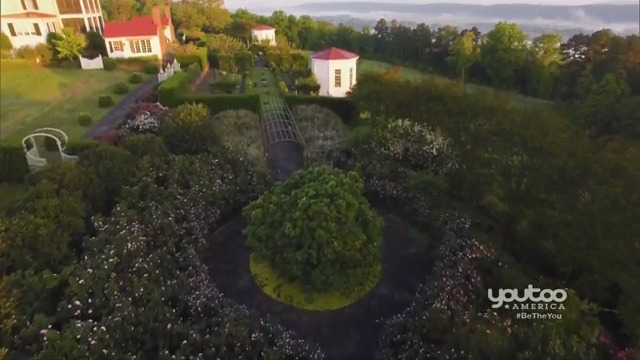 We visit Natchez, MS to check out the history and culture, as well as their beautiful gardens. 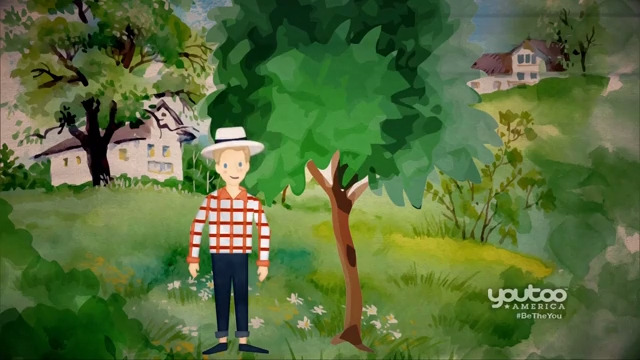 Allen talks about trees and shrubs and their important role for the garden. 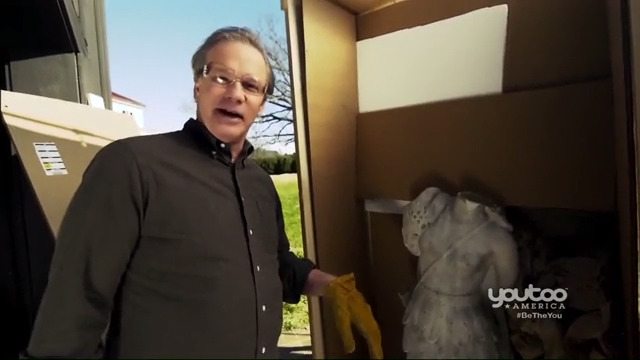 He also talks about how to prune roses. 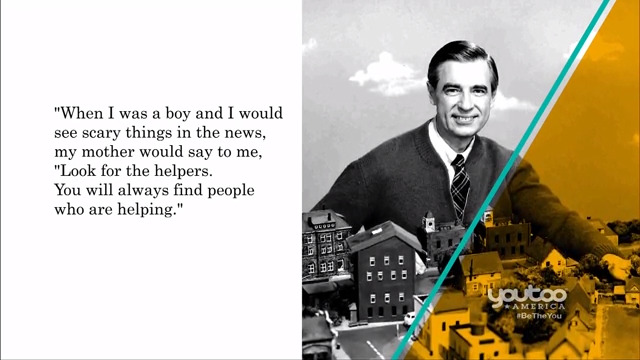 Allen talks about communities that have come together to provide positive change through art, flowers, gardens, and plants. 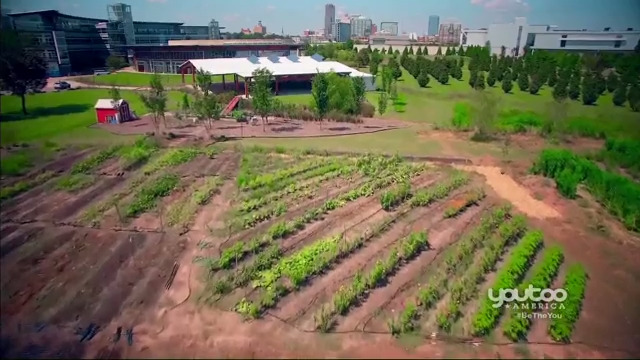 P. Allen Smith takes us to Paul Quinn College in Dallas, Texas where the former football field was repurposed as an organic garden. 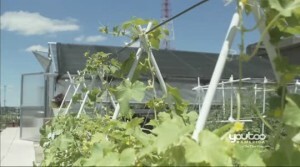 P. Allen Smith shows us some alternative gardening and farming practices that are the future of sustainable agriculture. 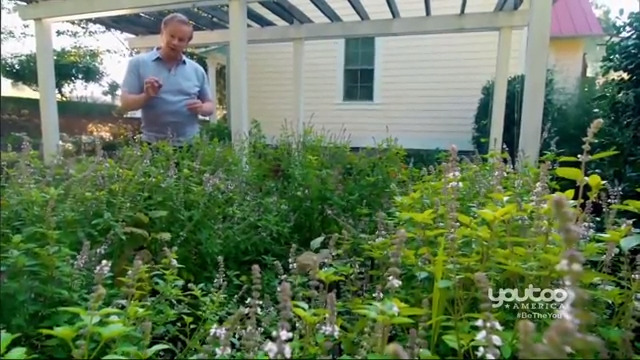 P. Allen Smith demonstrates ways to incorporate native plants into your garden and your food. 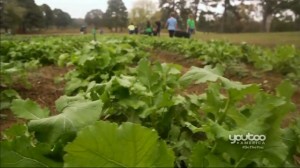 Plus, a community organization focused on farming education. 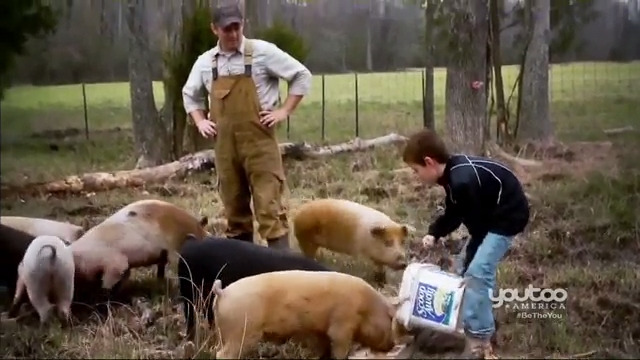 P. Allen Smith meets a father-son duo working to keep their family farm on pace with global agriculture. 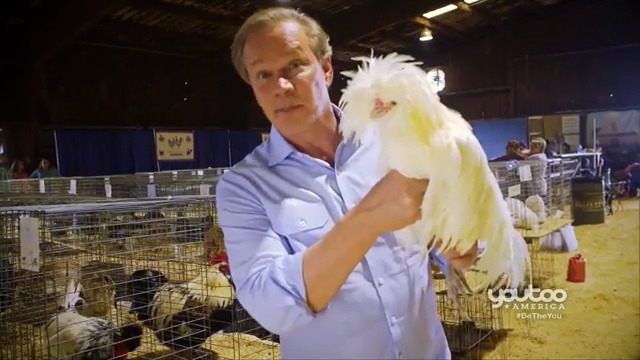 P. Allen Smith heads to the Ohio National Poultry Show, considered the "Westminster of chicken shows," where dozens of unique varieties are shown and winners crowned. 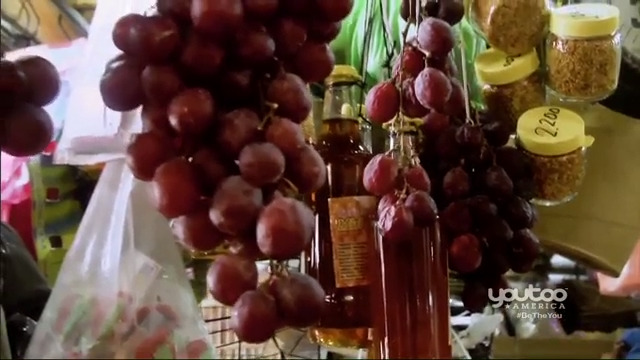 P. Allen Smith takes us to Costa Rico to find out what Pura Vida Means and why it's known as the happiest country on earth. 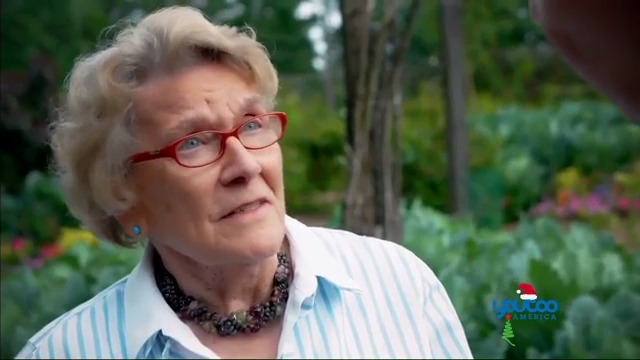 P. Allen Smith visits Dr. Sue Griffin about how foods from nature's garden and a healthy diet help ward off Alzheimer's Disease. 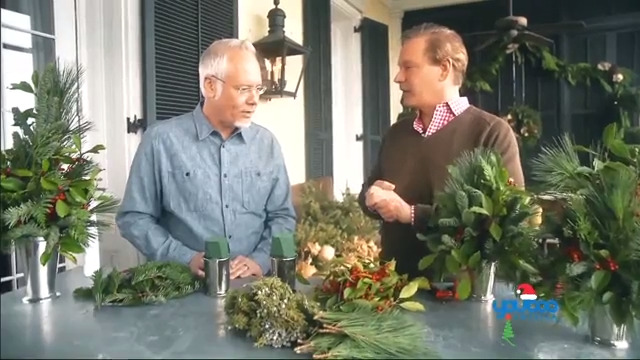 P. Allen Smith enlists the help of a friend and floral designer to deck the halls for Christmas by bringing to the outside inside. 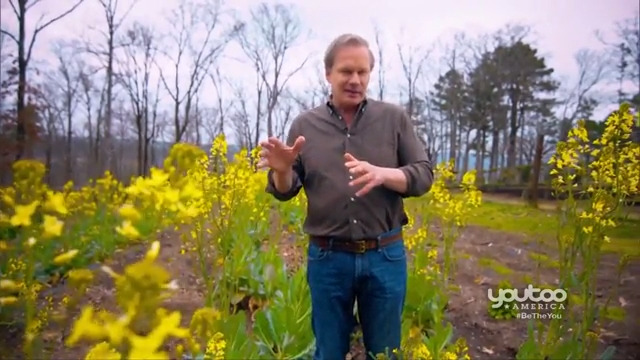 P. Allen Smith shares the importance and history of plants' role in medicine. 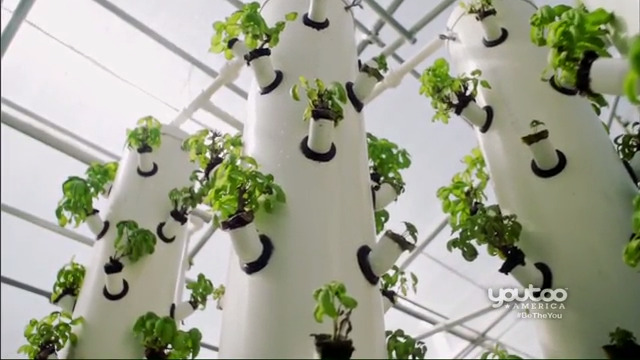 P. Allen Smith takes the elevator all the way to the roof to show us different ways to create a green rooftop space. 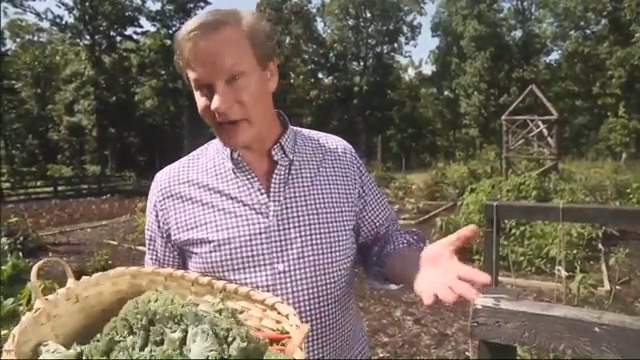 P. Allen Smith kicks off the 18th season getting back to the roots of Garden Style. 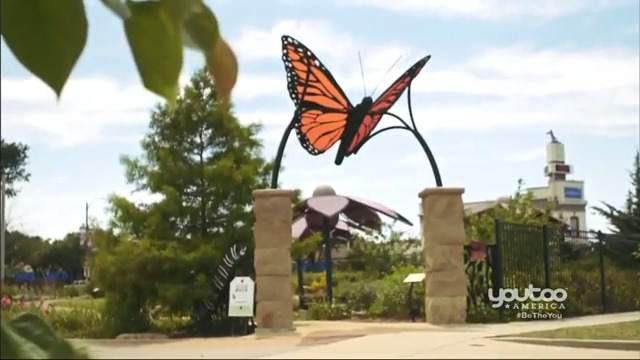 He begins with a visit to Dallas, Texas to talk to the tulip master, Jack Bubel. 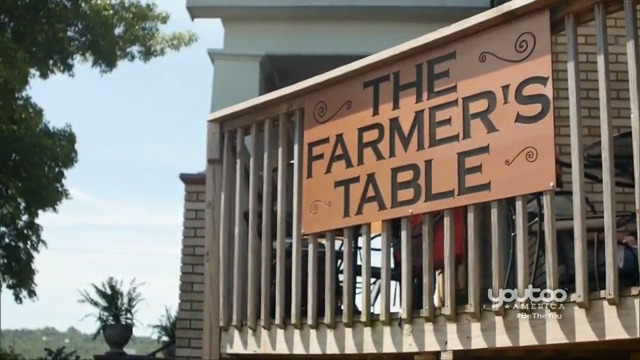 P. Allen Smith introduces us to some friends who share communal meals and learn about each other's cultures and traditions. 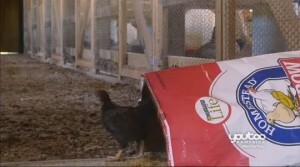 Nutrition is a key is raising healthy chickens. 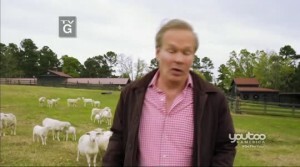 P. Allen Smith shows us how to do it right in this slice of life on the farm. 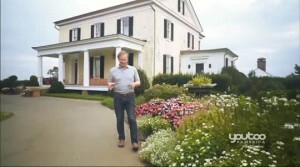 P. Allen Smith takes us to Arkansas to learn the long history of the Queen Wilhelmina Lodge and Park as he demonstrates the importance of a root system in plants - and people. 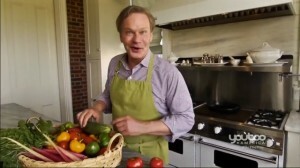 P. Allen Smith shows us ways to integrate farm fresh foods into our daily meals. 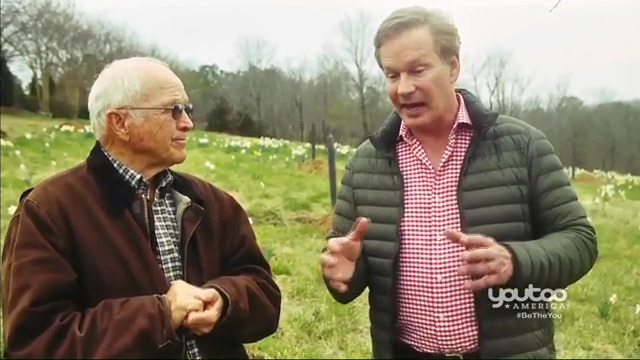 P. Allen Smith shows us on an agri-tour to highlight some unique ways farmers are branching out to make their land a tourist destination, including a You-Pick Berry Farm. 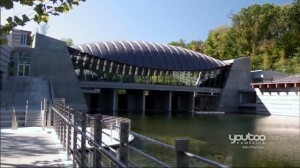 P. Allen Smith visits a Northwest Arkansas treasure to show us how art culture meets nature at Crystal Bridges Art Museum. 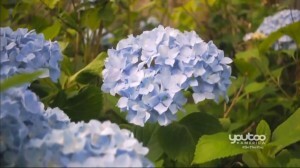 Allen Smith delves into the "superpowers" of the gorgeous hydrangea plant and shows you how to change its colors. 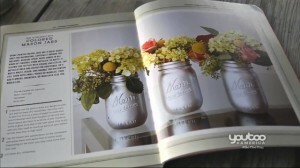 P. Allen Smith takes on a DIY challenge from Georgia Pellegrini to create a new spin on a Mason jar project for her latest book. 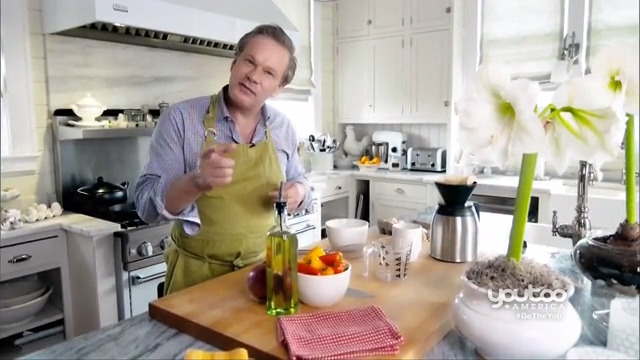 P. Allen Smith shows us some ways to improve your lifestyle in healthy ways without breaking the bank. 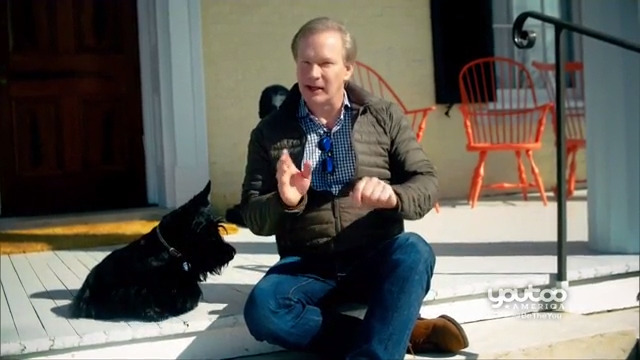 P. Allen Smith's pets take center stage in this episode that features a cat-friendly coffee shop called Purr Catfe'. 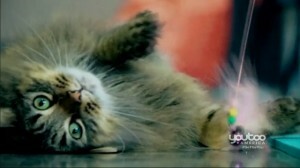 Plus, growing catnip and raising chickens. 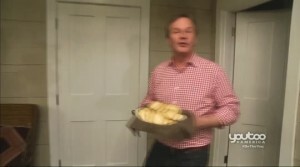 P. Allen Smith transforms living spaces into sensory delights. Plus, getting back to natural foods as a way to avoid disease. 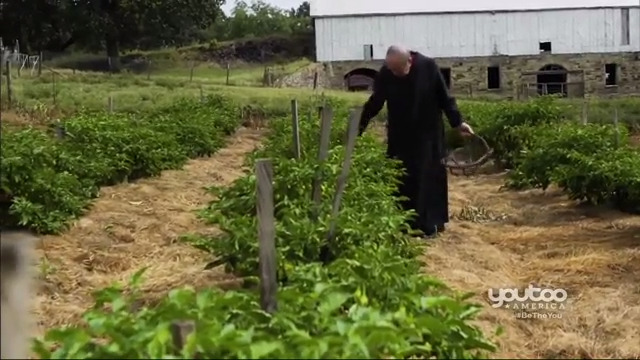 P. Allen Smith shows us a program based on gleaning crops, a concept that goes back to Biblical times, as a way to feed those in need. 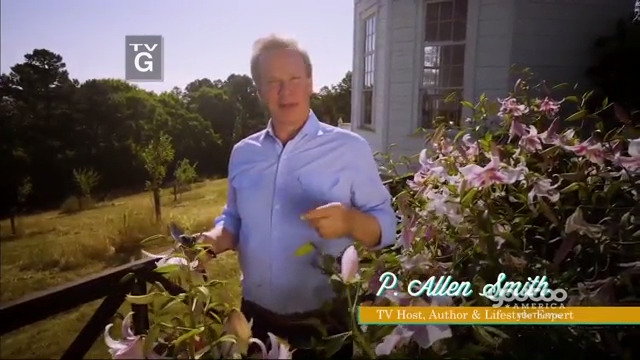 P. Allen Smith takes into the world of bees and beneficial bugs that help populate the world's plants and offers advice on how your garden can attract the good bugs and propel the bad ones.